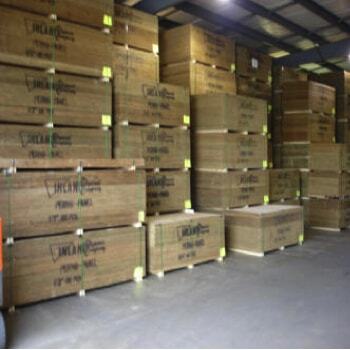 Perma Panels - Pontiac, Rochester Hills, West Bloomfield Township | Inland Plywood Co.
Perma Panels are the most widely used panels in the marine industry, giving the best performance in an array of boat-building applications. All our panels are treated to a .40 retention level and are kiln dried after treatment (KDAT). This treatment process gives Inland Plywood Co.’s Perma Panels the best protection against fungal decay and rot. The panels come with a lifetime warranty. 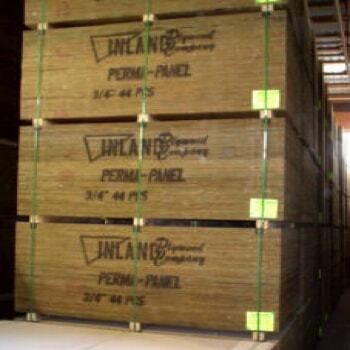 Our Perma Panels come in a wide range of specifications, thicknesses, and sheet sizes. Both sanded and unsanded panels are kept in stock and custom products are readily available.